Heavy lift helicopters deliver the advantage you need to complete your projects in Kentucky. Whether it's in the precision installation of heating, ventilation, and air conditioning (HVAC) or signage to highlight your business, brand or logo, helicopters are key to getting the job done, on time, and effectively. Heavy lift support can benefit numerous industry-specific pursuits in Kentucky as well including for construction and development projects in the delivery of equipment, building supplies or personnel to work sites even in Kentucky's remotest areas. They can also be used to construct towers for communications or in the installation of ground-based cranes and antennas. For lifting requiring access to remote or isolated regions, areas or rugged terrain or to the tops of Kentucky's skyscrapers, heavy lift support is ideal in achieving access. FairLifts reserves helicopter support for heavy lift applications with local and global operators who are licensed and in compliance with FAA regulations regarding helicopter flight operations. All applications will be facilitated by experienced pilots in state of the art helicopter aircraft sourced specifically to improve upon the efficiency and safety of each individual project. For tower construction, supply delivery and more, turn to the proven outlet for scheduling heavy lifting in Kentucky. Speak with a qualified agent to learn more about the types of heavy lift helicopters available in Kentucky. Some of the more commonly used are listed below. The application heavy-lift helicopters are scheduled for most often in Kentucky is in heating, ventilation, and air conditioning (HVAC) installation or removal. HVAC is necessary for construction because its primary function is to establish environmental comfort for people who will ultimately occupy buildings or structures. Although helicopters are used widely in HVAC installation across Kentucky, the most difficult to access locations requiring the use of aerial support would have to be in the placement of units atop Kentucky's high rise buildings. Helicopters are an ideal resource in these pursuits because they can easily maneuver through metropolitan areas as well as can effectively fly up to high elevations. Their inherent design capability coupled with their power makes them ideal in the transport of HVAC regardless of size, shape or weight. Helicopters flown by experienced pilots and utility crews can effectively place more units in a days time than what it would typically take ground crews and land-based cranes a week or longer to complete. 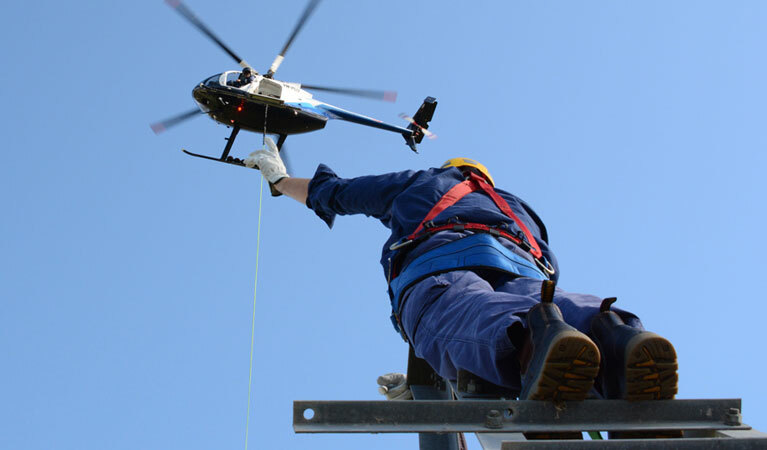 Construct communications or radio towers, install antennas or conduct inspections of or make repairs to existing installations easily with helicopter support. Streamline the transport of construction materials and effectively build towers piece by piece regardless of the diversity in the installation site when you integrate the use of heavy lift operations. Helicopters can be used to not only convey technicians to installation sites but with their heavy lift capability to securely move thousands of pounds in materials in a single flight. In Kentucky, the construction of towers can be completed swiftly making the process not only time effective but economically advantageous, too. Apply a next level approach to your business' marketing and advertising endeavors in Kentucky. Helicopter-facilitated sign placement can increase the visibility of your business name, company logo or brand, exponentially. Just envision your business is represented in a way that makes people take notice. Helicopters used in the precision placement of signs atop buildings, or in areas of specialized terrain like on the sides of hills or for billboard installation next to heavily trafficked roadways is the way to get the exposure you need. Helicopters may also be used in the repair to existing installations or to remove outdated signage. 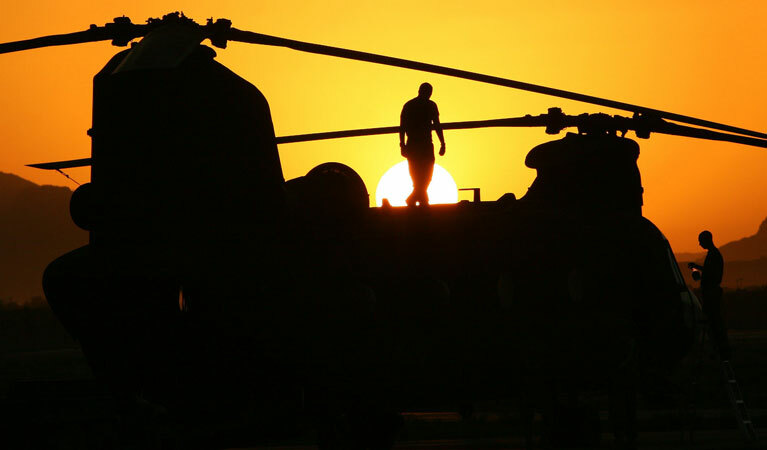 Helicopter facilitated heavy lift applications are rapidly becoming the preferred alternative in the transport of cargo, construction vehicles and equipment and in precision installations for Kentucky's business and industry sectors. As a result of cutting-edge helicopter technologies and innovations in helicopter design and engineering, modern aircraft are being built to do more and lift more. Utilizing a variety of lift applications, cargo is secured either in spacious internal cargo holds or suspended beneath the helicopter. Balancing technologies and deft piloting ensure your cargo and equipment are moved safely and securely and then placed precisely regardless of the distance it travels or the diversity in locations where it's required. 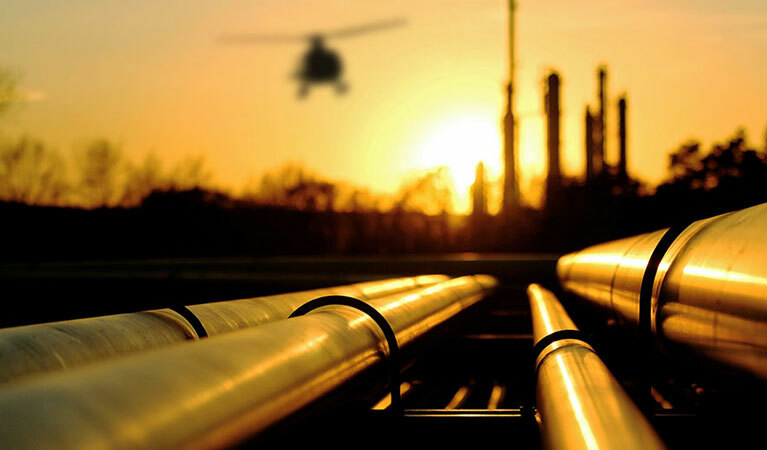 Helicopter delivery of heavy equipment or outsized cargo is the most efficient way to support new and existing operations at worksites located throughout Kentucky. Move terrestrial equipment and or construction vehicles between job sites, transport building supplies to various locations, deliver pieced cargo safely and securely, plus more. Integrated heavy lift solutions result in cargo delivery objectives being completed successfully and without delay.